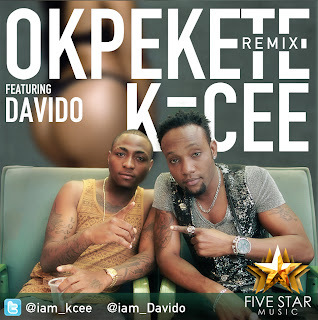 KCee, ex member of 'KC Presh' teamed up with Davido on the remix of his latest single 'Okpekete'. The dance track was directed by God Father in South Africa. These youngsters are killing the Afrobeats scene right about now, and no better way to start by doing a collabo with someone that's already known. Adey, a young fresh artist premiered the video to his single 'Beremole' featuring the beautiful first lady of Mavin records, Tiwa Savage. A tune for days! Directed by non other than Gbaymee Phillips. Adey is definitely one to look out for! 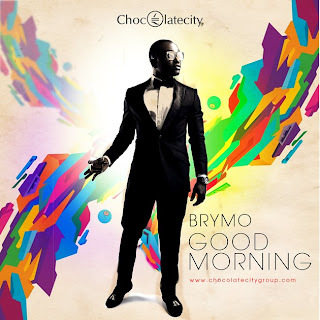 Chocolate City's artist Brymo - most popularly known for blessing us with his vocals on the hit single 'Oleku' alongside labelmate IcePrince; has blessed us once again with this new single 'Good Morning'. Definitely a wedding song and definitely winning in my books. The song is just sooo beautiful and I swear I sing it every morning (lol). 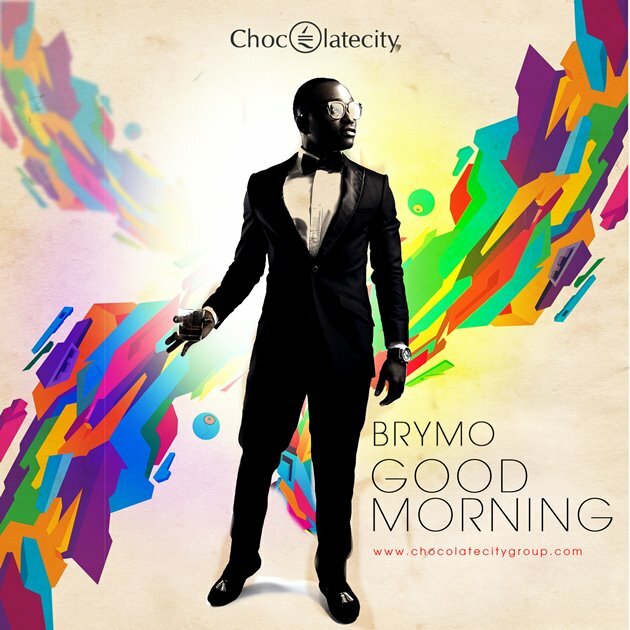 Love Brymo's voice, look and this video - directed by AJE films.